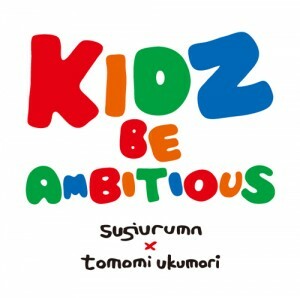 Sugiurumn x Tomomi Ukumori によるチャリティーシングル、”Kidz Be Ambitious” 緊急リリース!! 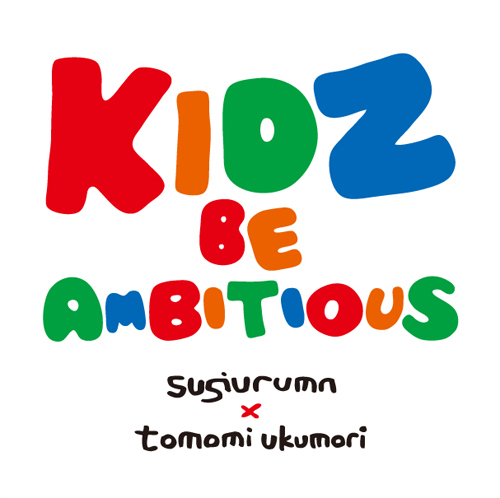 1000 limited copies of Charity single, ”Kidz Be Ambitious” by Sugiurumn x Tomomi Ukumori will only be sold at the venue of DJ Sugiurumn or the LIVE venue with Tomomi Ukumori. 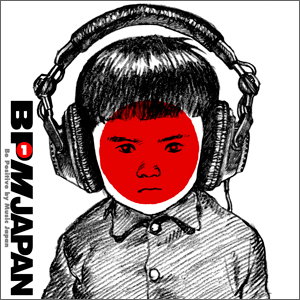 The price will be ”one coin”, 500 yen filled with our prayers. We welcome bulk purchase or gift purchase. 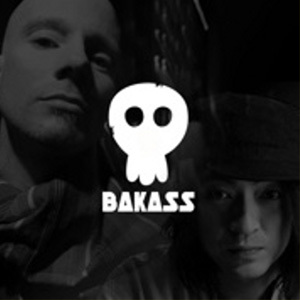 No sales at stores, mail orders nor downloading will be available. 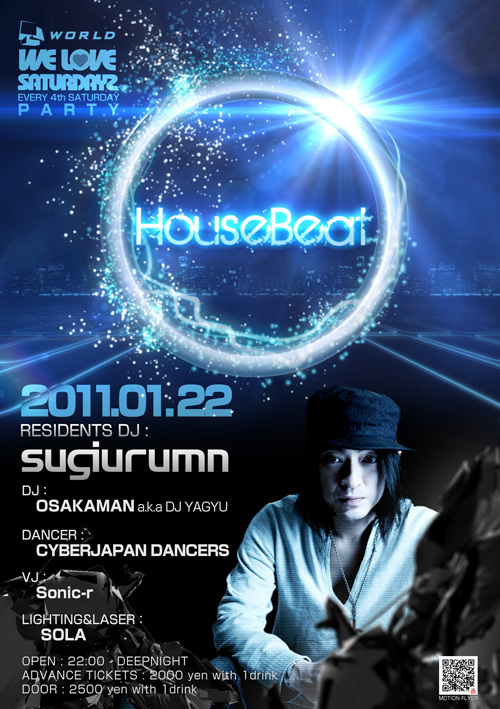 Please join us at the venue and make purchase to help out those in needs. All sales will be donated to children affected by the disaster. 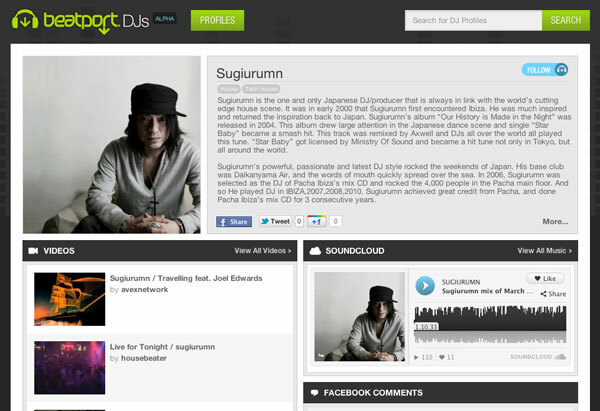 We will keep you posted!! close your eyes imagine a world without pain.